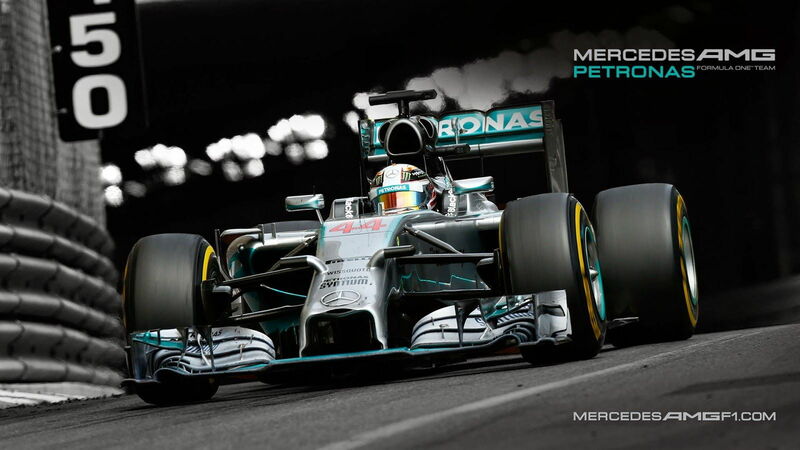 Mercedes gets a lot of credit for its historical finishes in the Silver Arrows and the Daimler Benz AG era that took place in the mid-1950s, but their modern dominance is what matters. F1 is more competitive than ever which makes the most recent run with driver Lewis Hamilton an incredible accomplishment. 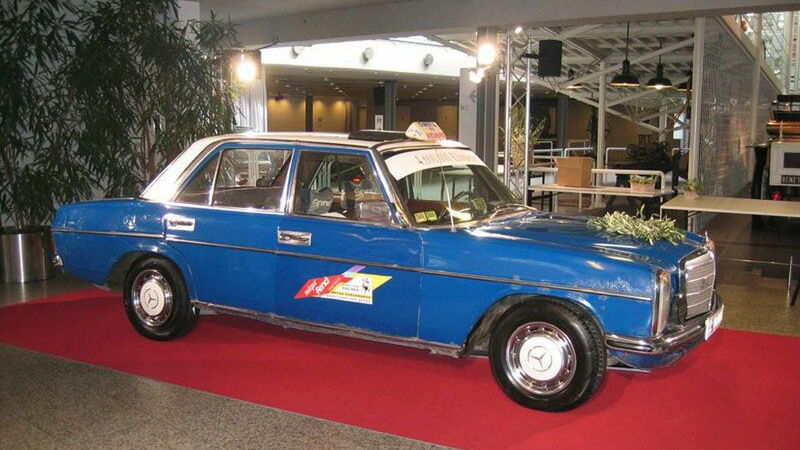 Gregorios Sachinidis is a Greek taxi driver who put Mercedes-Benz on the map. How? By driving his 1976 second-hand 240D exactly 2,858,307 miles before donating it to the Mercedes-Benz Museum Collection. The world record is only a hundred thousand miles more which means if Sachinidis didn’t donate it they would likely have this record as well. 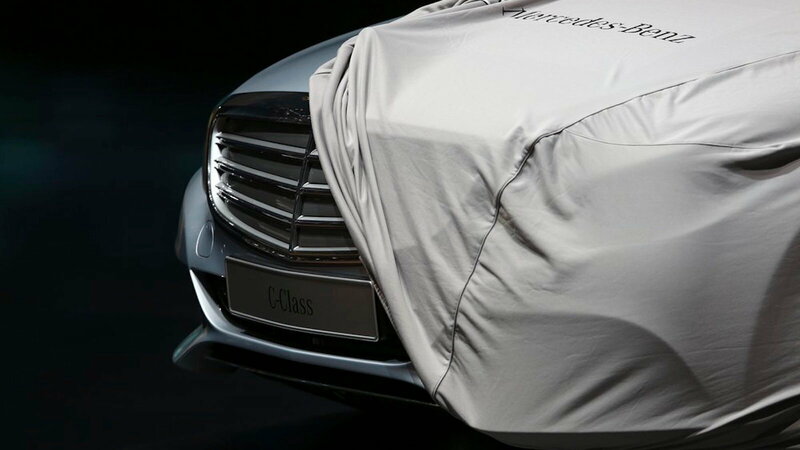 Mercedes has a policy of being public and open with any safety innovations that it comes up with which is good as they own 90% of all automotive patents. By giving away safety innovations they have literally moved the entire industry forward—something we can all be thankful for. 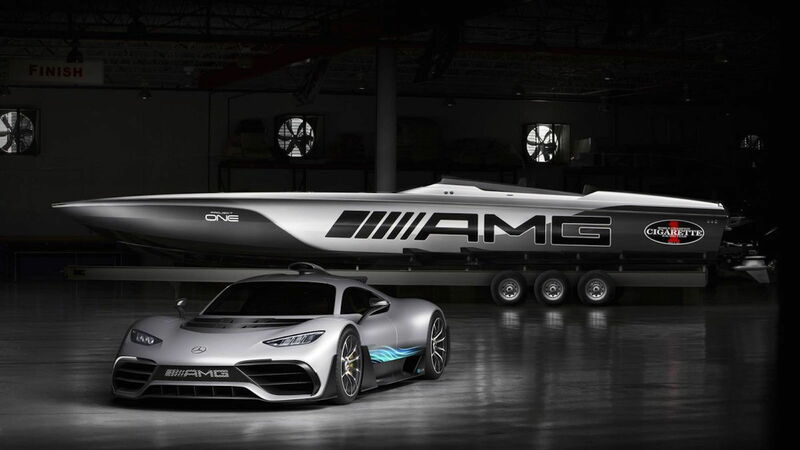 With F1 and road cars in the bag it would be bold to try and do the same for sea and air based products. Historically speaking, that’s exactly what Mercedes did in the early 20th century and that has transformed into a branch of luxury yachts and helicopter projects. They really have done everything there is to do with vehicles. 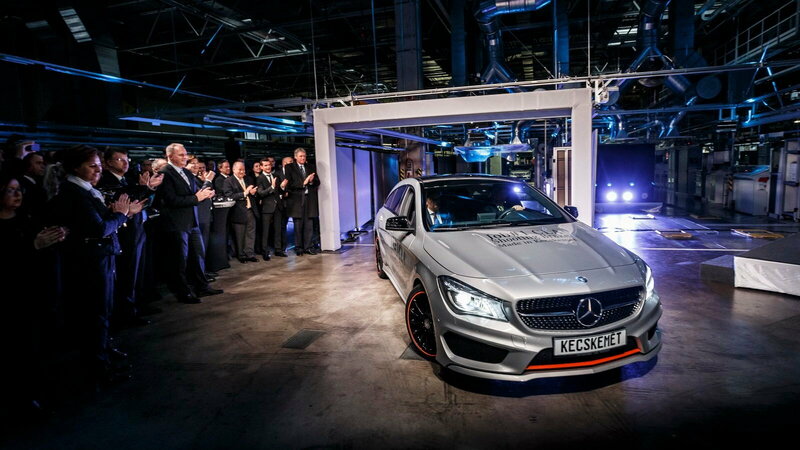 Mercedes Benz is an all-encompassing player in the auto industry that creates some of the most cutting-edge technology used in road cars across the globe. They are ahead of the curve while always paying homage to the past and really do things a cut above the rest of them. Thanks for reading.